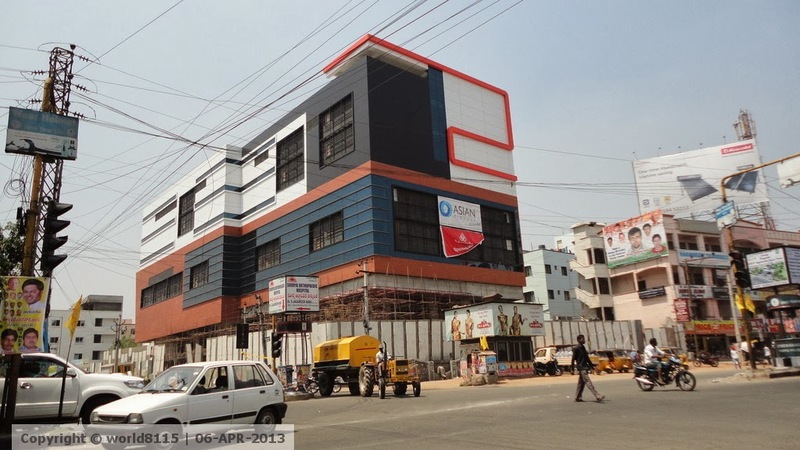 Asian Radhika Multiplex is one of the cinema chains in Hyderabad, India. In Hyderabad it was located in ECIL, Nizampet, Dilshukh Nagar. Asian Radhika Multiplex ECIL has 5 Screens. Labels: Asian Radhika Multiplex : ECIL, inema halls in ECIL, Multiplex in ECIL.